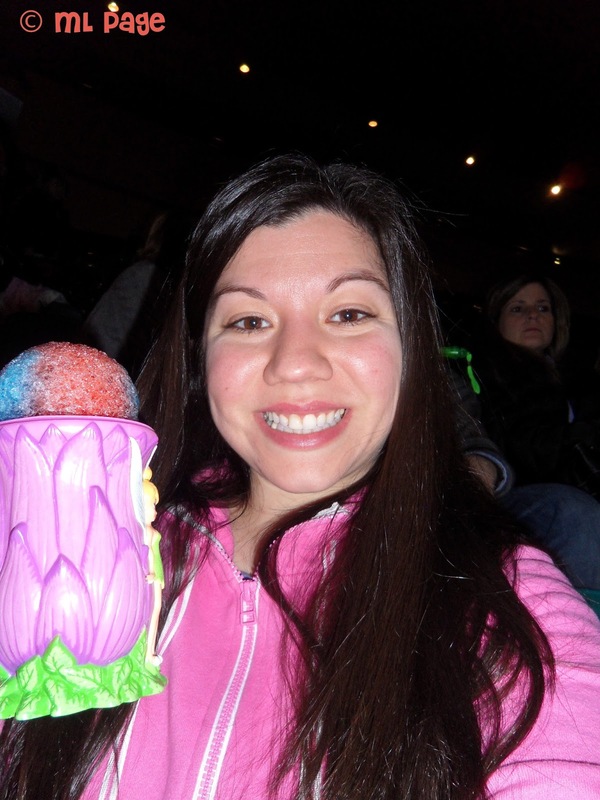 Have you been to any Disney on Ice shows? I was thrilled to see Princess Wishes last January at Madison Square Garden with my sister and niece. LOVE!